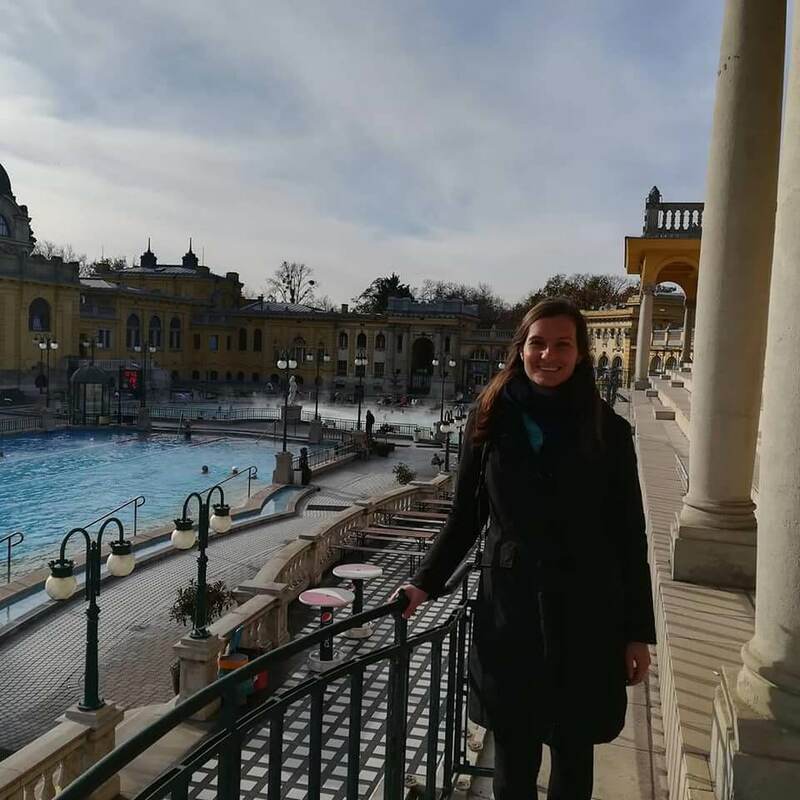 Day 1 – Arrive to Budapest and dive into the downtown. 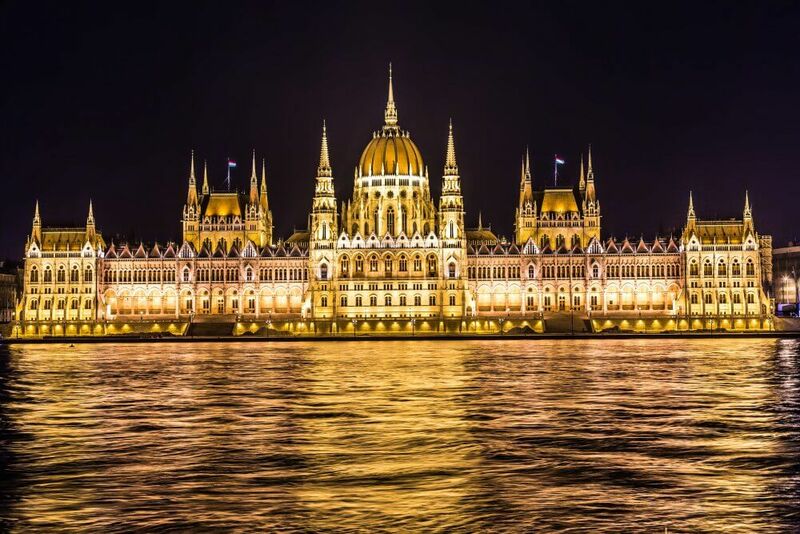 Day 2 – Visit the Central Market and taste many of the gastronomical delights Hungary has to offer. 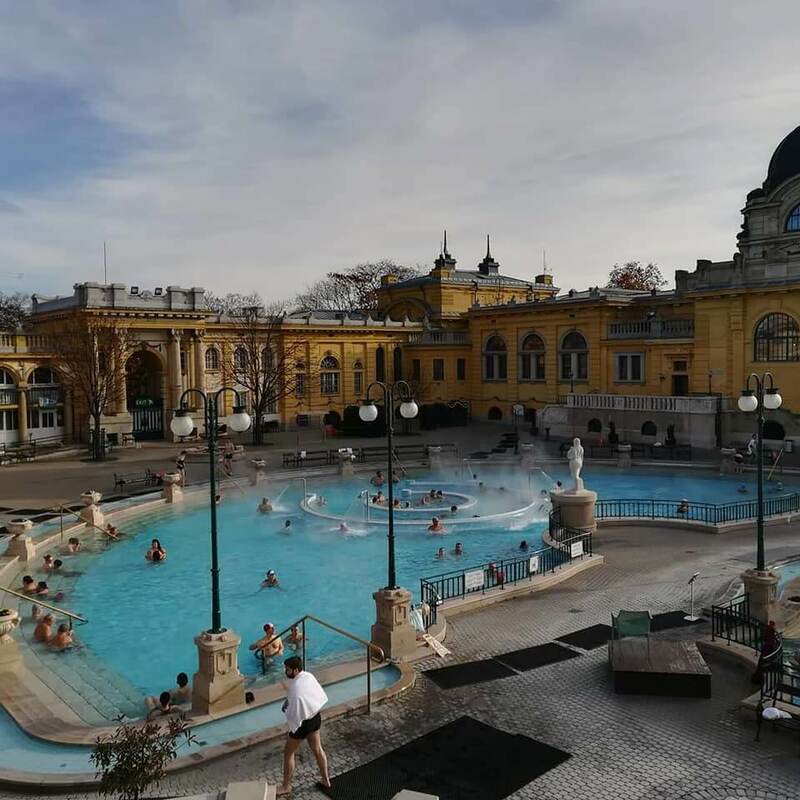 Time to relax and recharge at Széchenyi Spa & Thermal Baths. 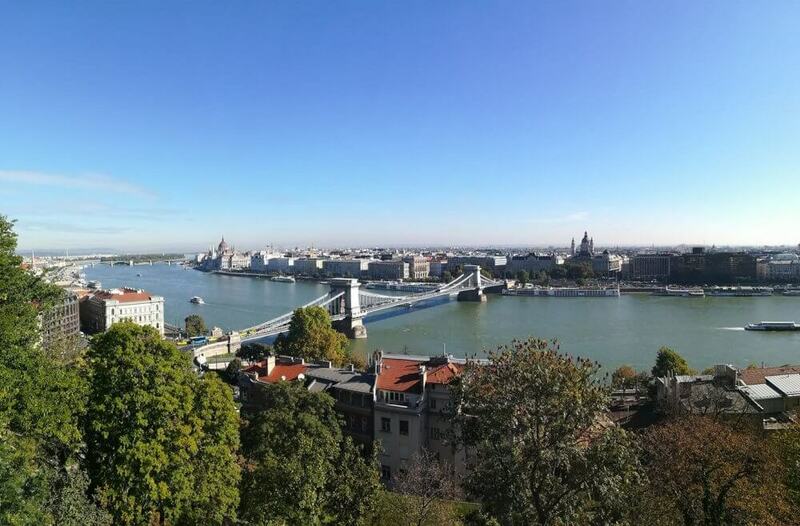 Day 3 – Spectacular views atop Buda Castle Hill before heading home. 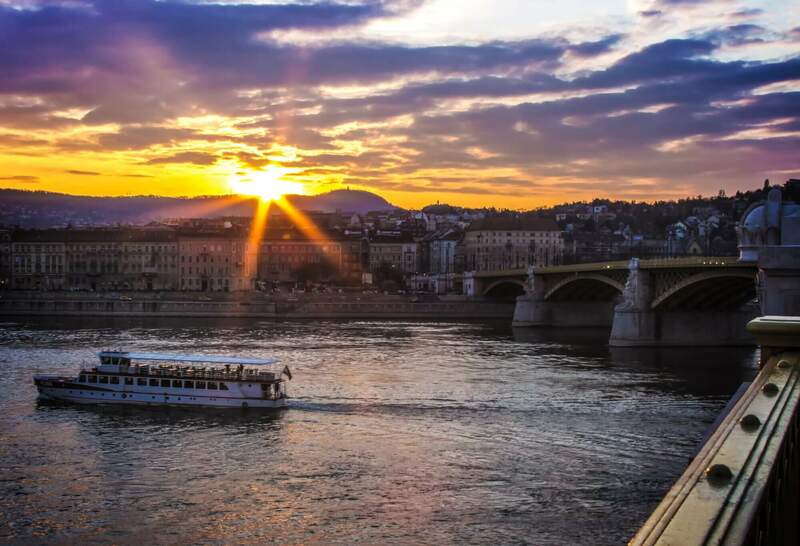 10.00 Visit to Central Market Hall, taste some local street food, a stroll along the Danube, jump on to #2 tram for a ride to see the landmarks. 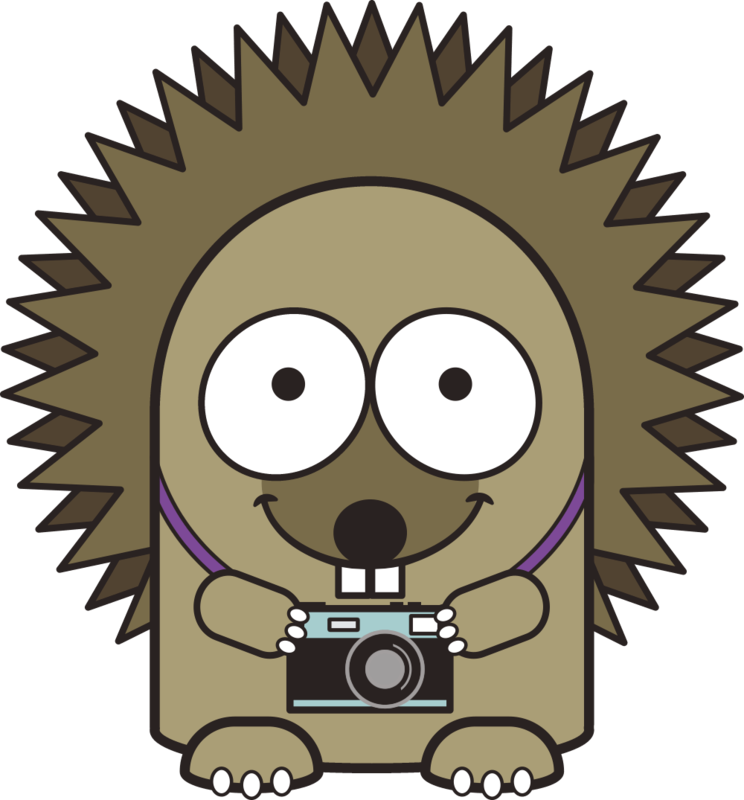 10.00 Buda Castle tour with the most amazing views of the city. Please note that this tour DOES NOT INCLUDE flights to and from Budapest. Students are required to book their own return flights for this weekend trip. We do however offer help and tips in terms of which flights and airlines to book with. N.B. All timings are approximate and may be subject to change due to traffic or other conditions. Proscenium also reserves the right to change the timings order of the itinerary according to availability.